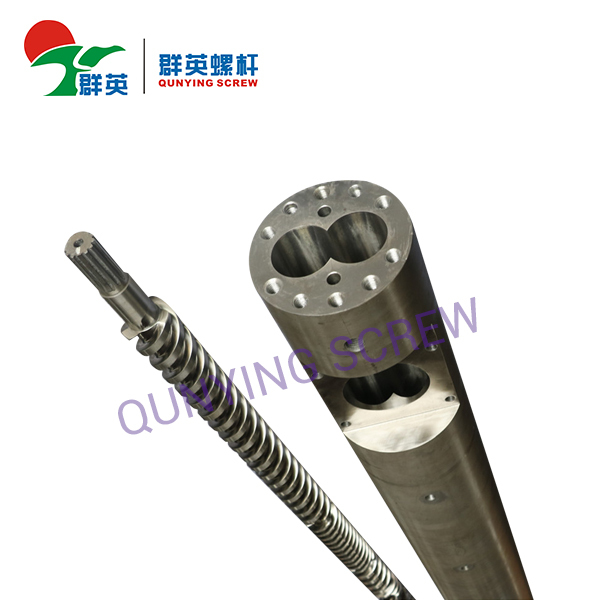 For good plasticizing effect, we have different design of screw barrel to meet customer's demand. 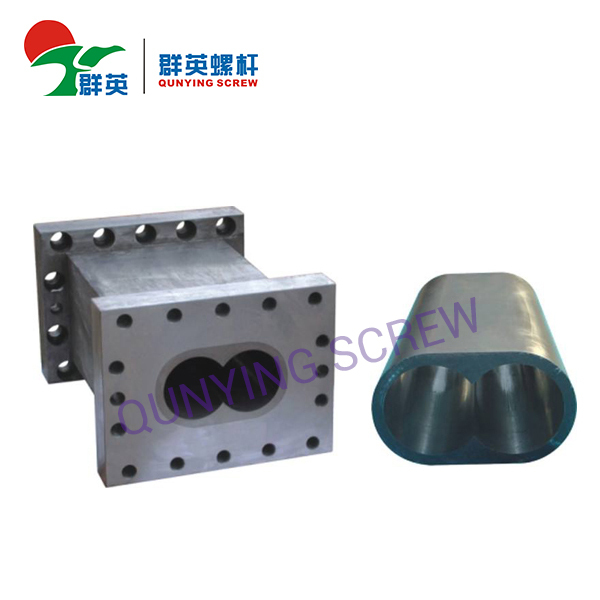 Gradual type, mutant type, wave type, barrier type, double screen type, shunt type, separation type, exhaust type, pin type, mixed type, double-head type, three-head type, multi head type etc. Scope of application: WPC PVC. 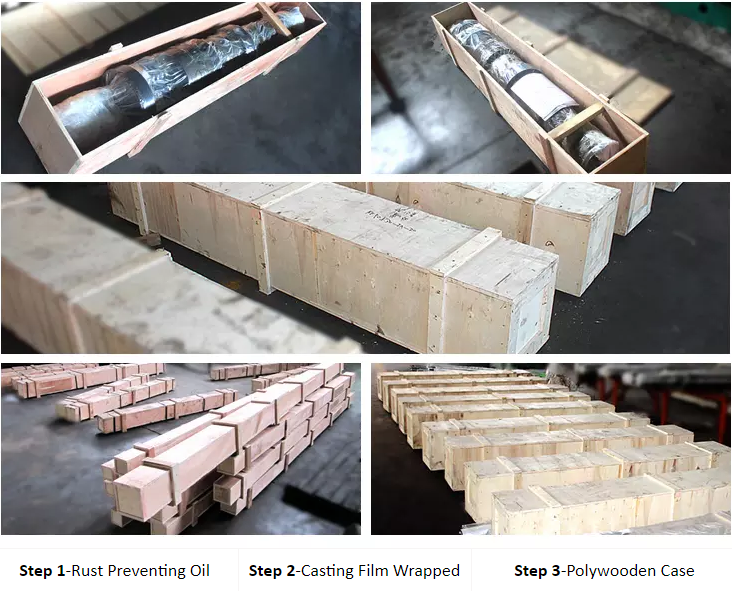 WPC PE, Super high molecular sheet, 1/2 high Calcium buckle, 50-400 high Calcium pipe, 50-300 high Calcium Profile, soft PVC sheet, XPS-PVC etc. 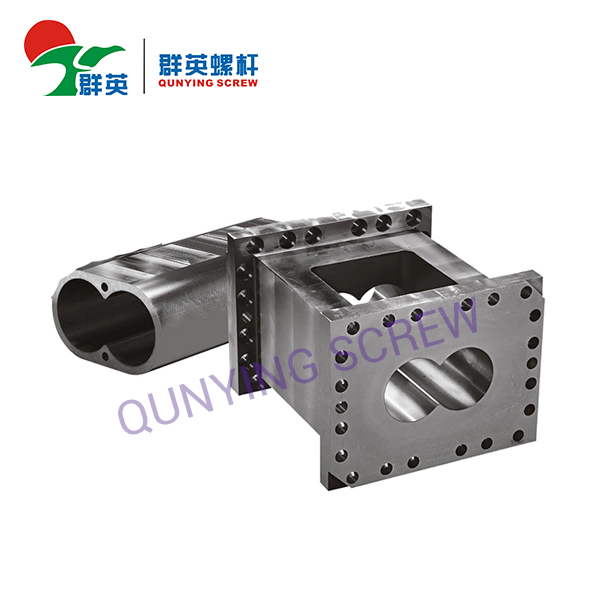 PP、PE、ABS、PVC, raw material, pelletzing, pipe, profile, sheet etc. 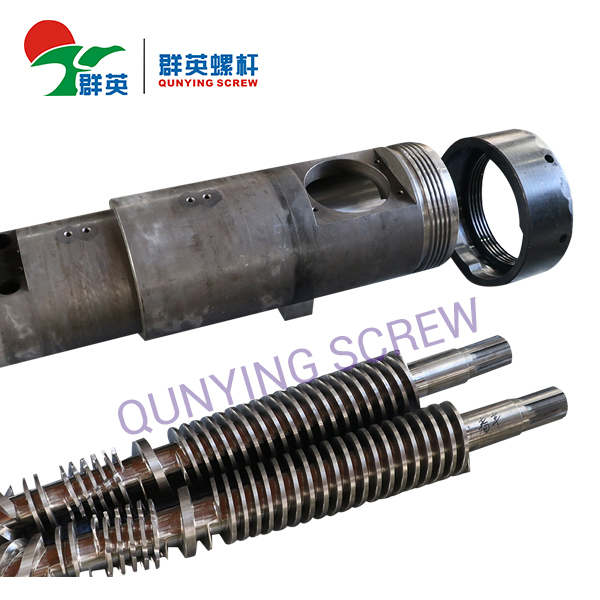 1.What is Qunying-Machinery feature goods? 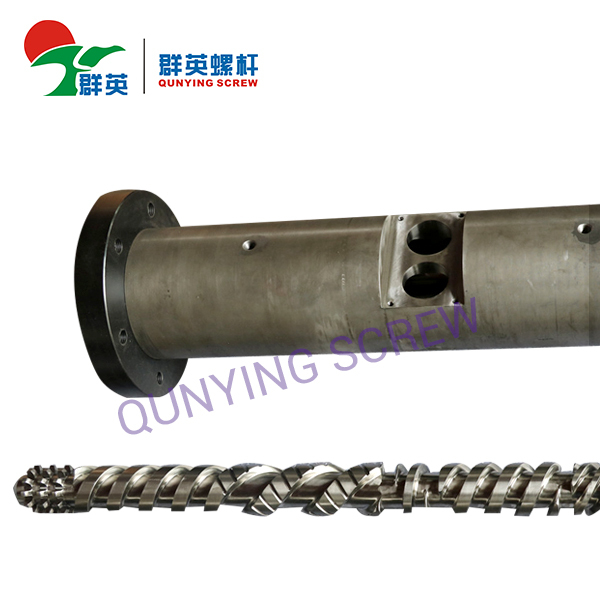 -PP/PE granulation or recycling screw barrel:New geometry design according experience modify. -PVC pipe/profile/componds/sheet/foam board:Professional Produce Experiece on both China & Europe extrusion machine. 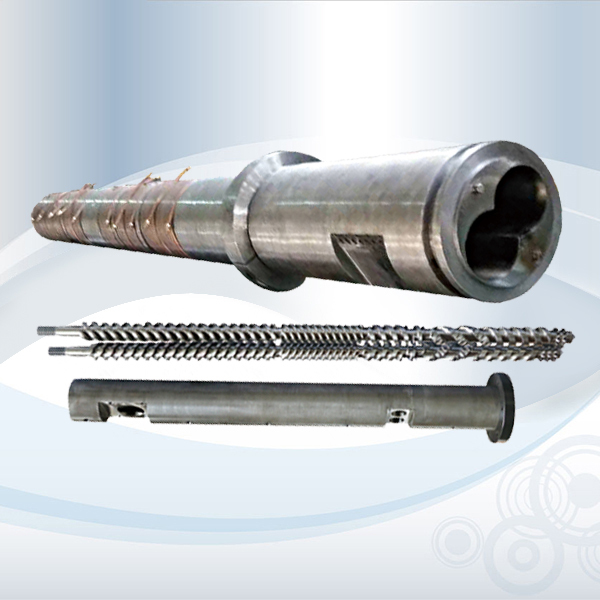 -HDPE/PPR pipe high capacity single screw barrel:Big L/D design,high speed,high capacity. -Europe / Middle East / South America / South Africa. 3.Any oversea service or not? -Oversea service is available if client request. Buyer afford cost.